What’s up good people?! Welcome to your weekly itsashort.com roundup of movie and short film news. The Tribeca Film Festival is an extravaganza of coolness. The prestigious fest is set to take New York by storm starting April 13. Let’s just say this: the list of events is enough to make your freaking head spin. Oprah Winfrey will be at Tribeca to premier a new television series called “Greenleaf,” which is set to air on her OWN network. Chris Rock will be interviewing J.J. Abrams on Friday for its Tribeca Talks series. 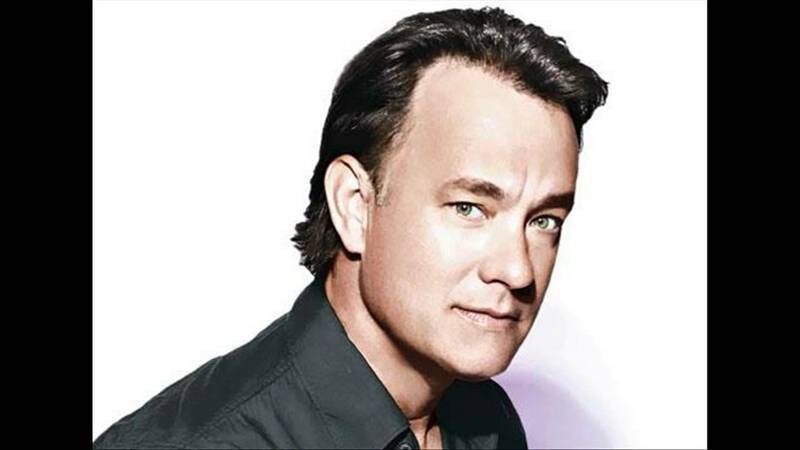 Plus, the film “A Hologram for the King,” starring Tom Hanks, is set to premier at the festival as well. Per usual, the short film program looks pretty amazing. The documentary short “A.C. Green: Iron Virgin,” profiles an NBA player who was a professed virgin that saved himself for marriage. Another fascinating entry is FiveThirtyEight & ESPN Films’ 8-minute short “A More Perfect Union,” about the discovery of Rev. Jeremiah Wright’s sermons and their impact on the 2008 democratic primary between Barack Obama and Hillary Clinton. That’s only a fraction of what Tribeca has to offer. For a full list of events, visit this site for more details. People tend to overlook Will Smith’s amazing career. Thankfully, the good folks at MTV gave the man his proper due. The MTV Movie Awards bestowed Smith its highest honor for career achievement in film on Saturday. He was the recipient of The Generation Award for his extraordinary movie career, which nearly spans 25 years (!!!!). That’s right, Smith has been in the movie game for a while now. Yet, we tend to forget that he was already a successful Hip-hop artist and small screen star before transitioning to feature films. Will Smith, you are amazing. 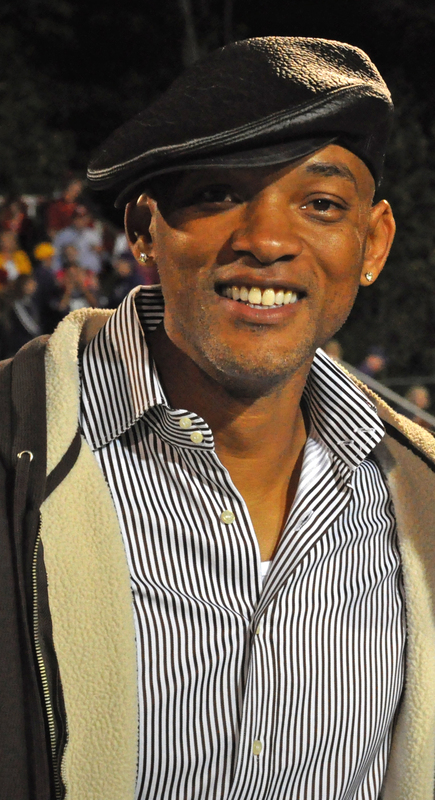 This Fresh Prince may not be in Bel-Air anymore, but you can find him in the lead role for just about every film he is cast. No neuralyzer needed. Smith’s career has been unforgettable. Stars like Kevin Hart and Halle Berry showed him plenty of love at the MTV Movie Awards, Saturday night. Indeed Will, itsashort.com loves you, as well. The MTV Movie Awards gave these films the full embrace, as expected. 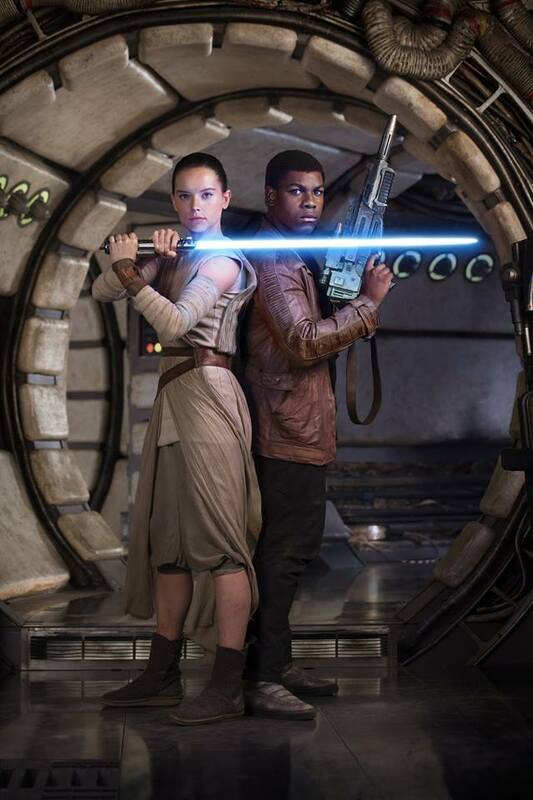 Star Wars: The Force Awakens, by Itsashort.com favorite J.J. Abrams, won the “Movie of The Year” award and Straight Outta Compton took home the True Story award. The Oscars largely ignored both. The top individual acting awards went to Charlize Theron for Mad Max: Fury Road and Chris Pratt for Jurassic World. Personally, we feel Ryan Reynolds should have won for Deadpool, but congratulations to Pratt. Reynolds did win for “Best Comedic Performance,” which isn’t a bad consolation prize. Actress Daisy Ridley won the “Breakthrough Performance” award for her role in the Force Awakens as well. MTV might want to consider some awards for the short film genre in the future. We’re just saying. Cannes, Sundance, SXSW and Tribeca are your top-tier film festivals: the proverbial cool kids at the cool table. Then you have those festivals trying to nudge their way in for a seat at that table or find one close to it. CIMMfest boasts a formidable short film program to boot. Itsashort.com will be in the building for this dandy and you should too. For a full rundown of CIMMfest events, visit this site.